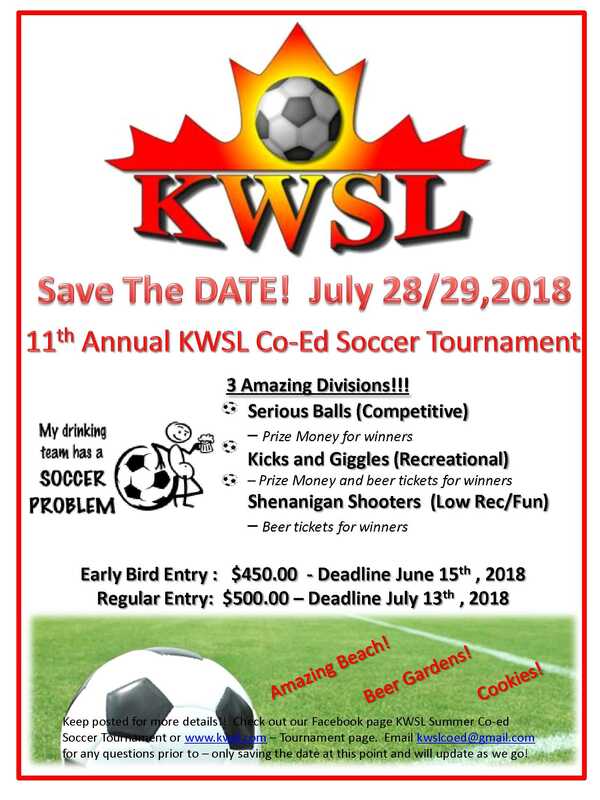 The Kelowna Women’s soccer League is proud to Host the Annual Co-Ed Tournament held every summer at beautiful Beasley Park in Winfield on the last weekend of July, which raises money to go towards cancer research. We are always happy to pass along tournament information to our Members. Please email [email protected] for more information. The Foundation Ganamos Todos (www.ganamostodos.cl) wishes to extend your team our official invitation to participate in the First Women’s Pica Soccer Tournament 2018. This Tournament is organized by our Foundation in conjunction with the Municipality of Pica (about 1700 Kms North of Santiago, Chile, near the city of Iquique). The Tournament is an adult women one with no limit of ages and will take place between the 8th and 12th of August 2018. The event will have 6 teams in two groups of 3 teams. The winner in each group will play a final between them. All teams are guaranteed 3 games. The Foundation organization will cover all costs of accommodation (in 2 star hotels) and the cost of food (3 meals a day) for a group of 22 people (18 players plus team’s officials). If your institution wishes to participate in this unique event and you require more information please contact the event Coordinator Mr. Andy Black at [email protected].